It really is a versatile and easy skirt to create. 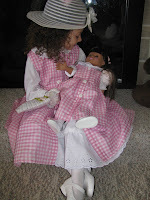 Curly made this doll skirt this evening, while I photographed her working. 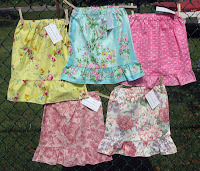 These skirts have been made the skirts in all sizes and fullness, and even without the ruffle. It's a favorite project at our sewing classes. Please share photos of what you create, so we can all be inspired. 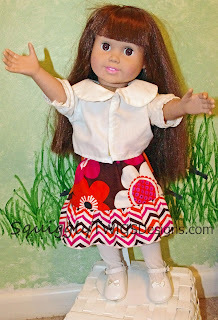 Some of the skirt variations are pictured at the bottom of this post. Fabric: Do measurements and calculations before buying fabric. Elastic: Enough 3/4" non-roll elastic to around the waist of the wearer. 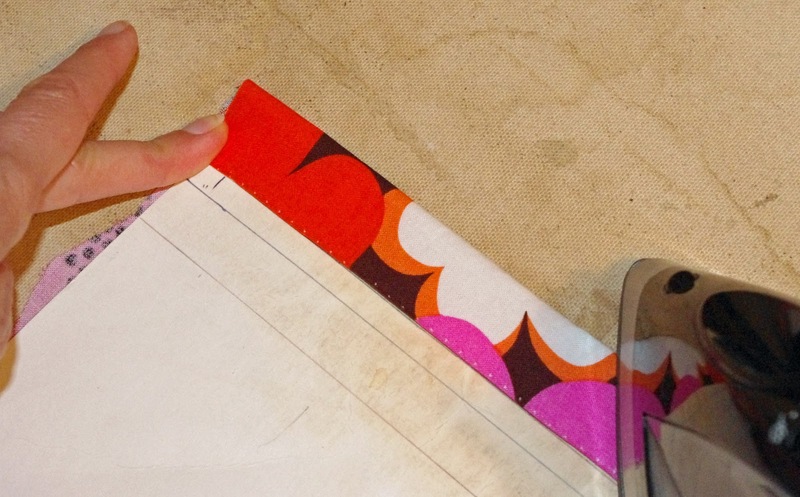 Large paper (optional)-if you want to create a paper pattern to make future skirts quicker. You will want to write down these numbers for future use, or make a paper pattern. 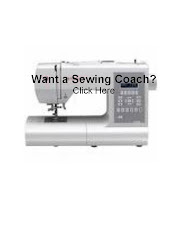 You need to cut a rectangle(s) of fabric that is A (wide) by B (long). 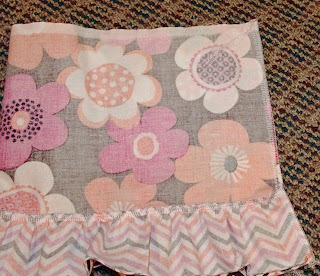 For the doll skirt: Cut the skirt piece 16" x 6". And cut a rectangle(s) of fabric that is C (wide) by D (long). For the doll ruffle: Cut a the ruffle piece 26" by 3". Pay attention that any directional print is right side up. Press the top edge, of skirt, down 1/4" then 1 1/4" (1" for the doll skirt) more to form lines for casing. Press bottom edge, of ruffle, up 1/4" and then 1/4" more to form lines for hem. 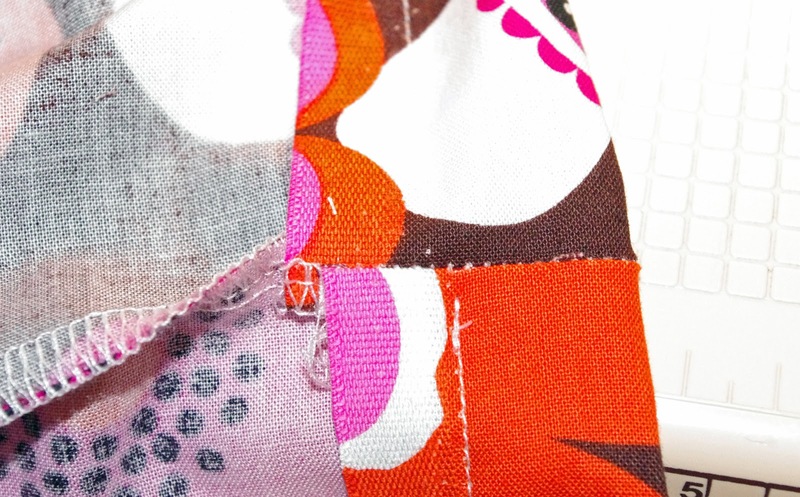 See our tutorial on hemming to make this go much quicker. 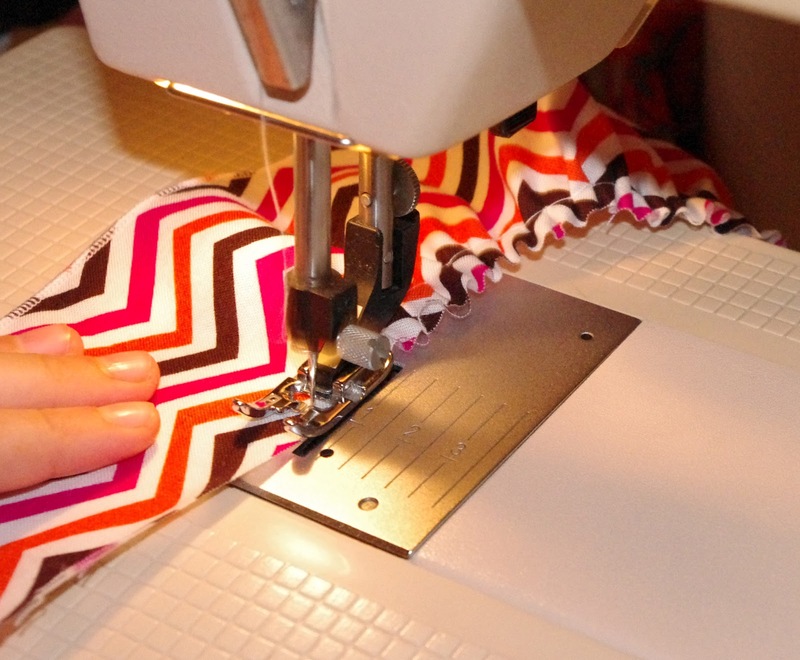 If you have more than one skirt rectangle, sew one set of short sides together (wrong sides together) to create one larger rectangle. Do the same for the ruffle. 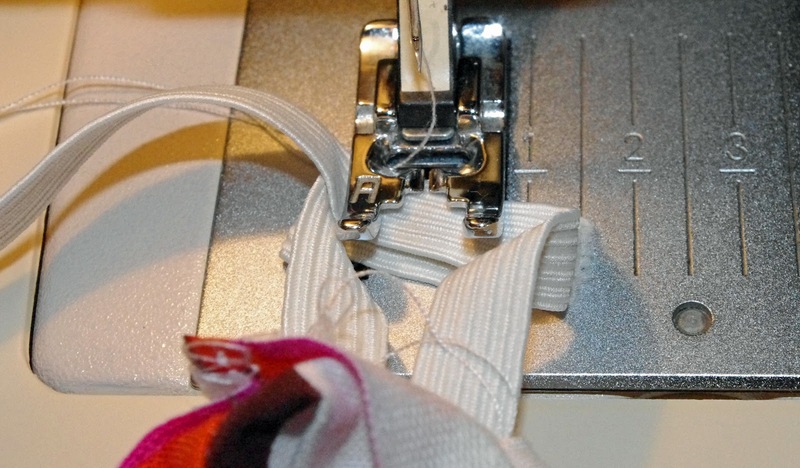 Set your machine to gather: large top tension number, large stitch number. Start with a long 5" or so thread tail. Do not knot/back tack. 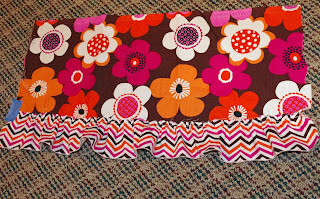 Sew a gathering (basting) stitch along the top edge of the ruffle. End with a long thread tail and do not knot. This tutorial has more detail on machine gathering. Lay the skirt and ruffle on the floor. Match the raw edges. Tape down one end of the ruffle. Pull the bobbin thread on the opposite end to shorten the ruffle or pull out some of the gathers to lengthen the ruffle. Make these adjustments until the ruffle length matches the skirt length. 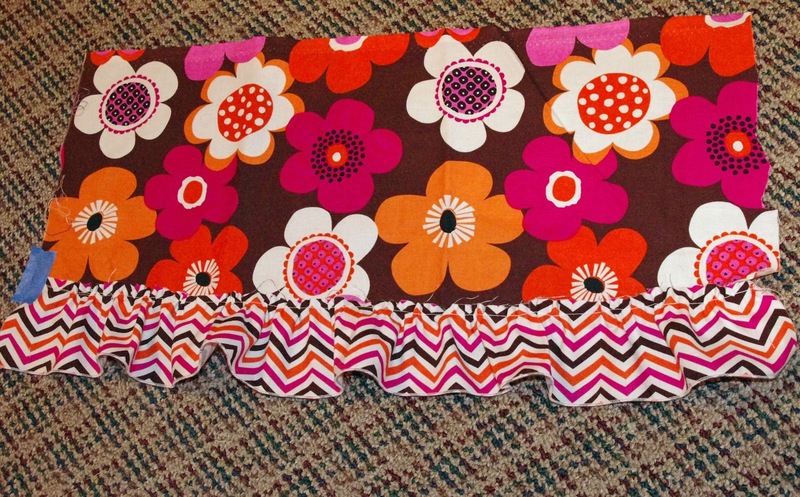 Sew ruffle to skirt with right sides together. Zigzag raw edge to prevent fraying. Open pressed edges up flat and line up side edges of skirt, with right sides together. Sew side seam to make a circle. Zigzag the raw edge to prevent fraying. 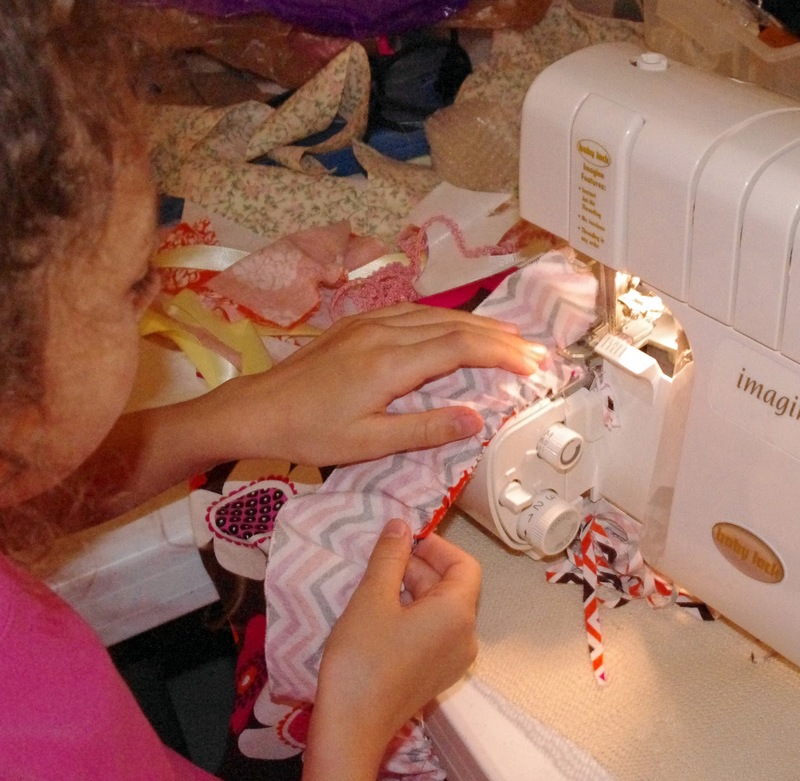 Sew the hem of the ruffle. Fold pressed edge (top for casing) back in place. 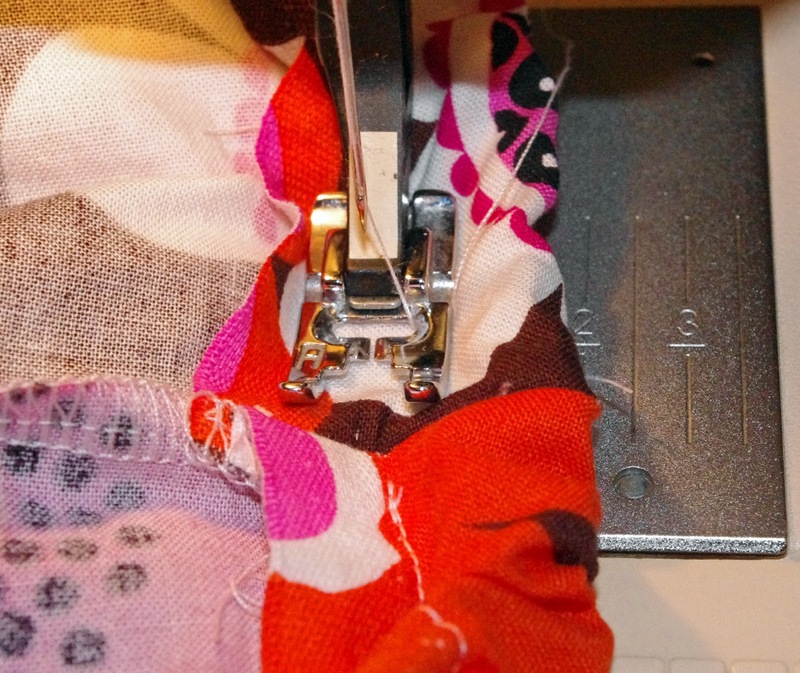 Sew around the bottom edge of the top pressed area (wrong side) to form a casing for the elastic. 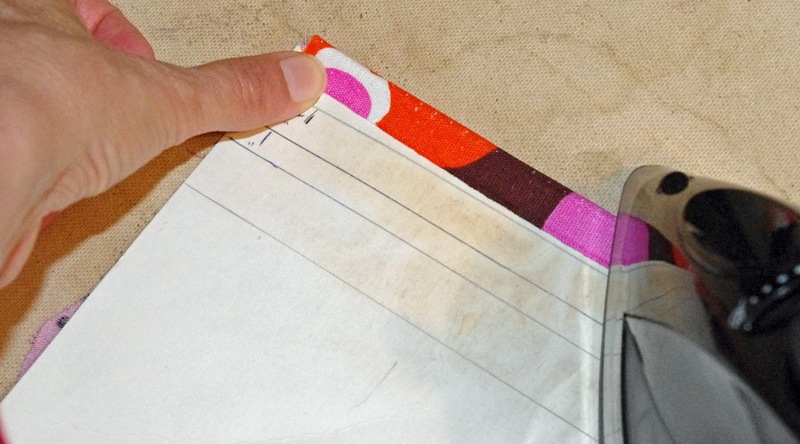 Leave 1-2" opening near the back to insert the elastic. Thread elastic through casing. I put a safety pin in one end of the elastic and pin the other end to the skirt. Then pull the elastic through the casing. 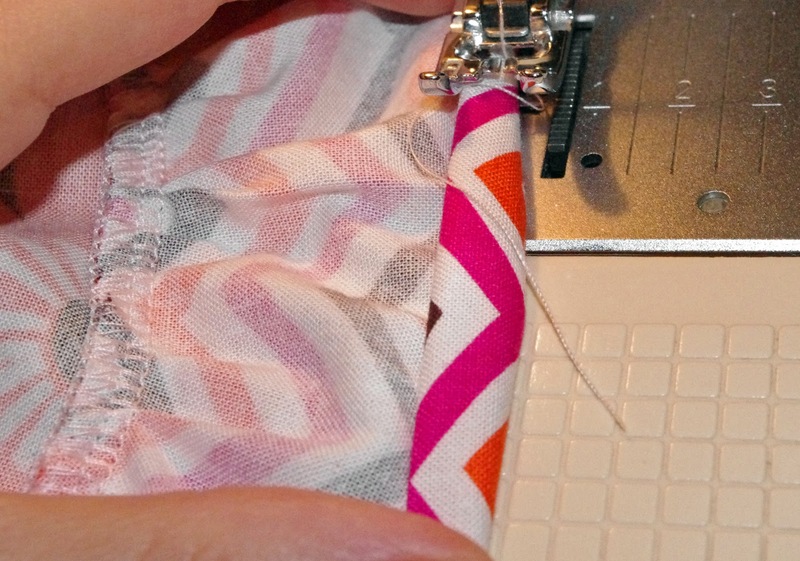 Fit the skirt to the wearer to check the elastic fit. Overlap the ends of the elastic and sew through 2-3 times. Tuck the elastic end into the casing. Close the opening in the casing. Knee length skirts for girls. 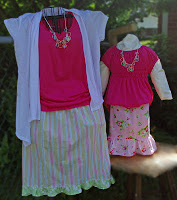 Your skirt is finished...Please Repeat and Share @ squigglytwigsdesigns @ yahoo .com !